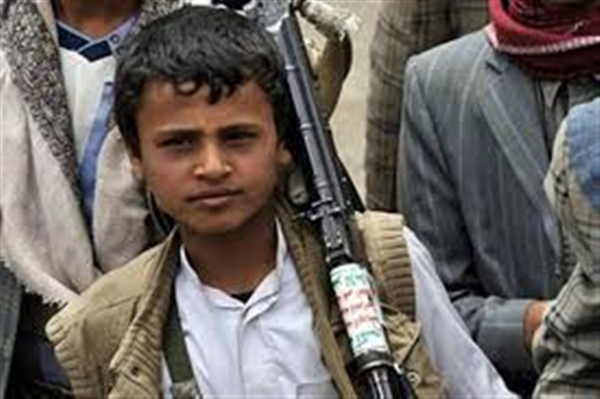 Saudi Arabia has confirmed that the Houthis' continued recruitment of children into the warfronts and firing of rockets from platforms set up in civilian neighborhoods is a blatant disregard of international laws and humanitarian norms. Addressing the UN Security Council on Tuesday, the Permanent Representative of Saudi Arabia to the United Nations, Ambassador Abdullah Al-Muallimi, asked the Council to condemn these violations and those who support the militia which seeks to promote Iran—inspired sectarian agenda. He pointed out that in the process of liberating Hodeidah the fact today manifest that that the Arab Coalition exercises maximum restraint and abides by all international norms and charters and laws. Over the past months, the Coalition has continued to cooperate with the United Nations, which has resulted in the modernization and development of the rules of engagement and the identification of thousands of prohibited sites, including schools, hospitals and places where civilians gather.